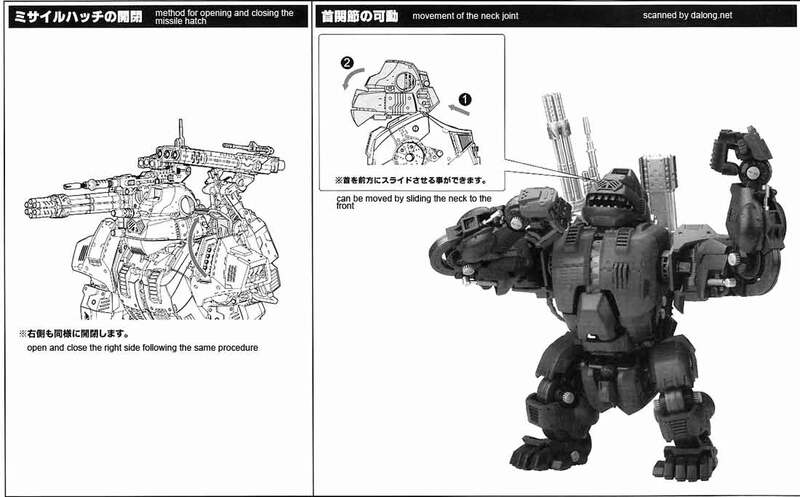 Released in 2012 by Kotobukiya was the 1/72 Highend Master Model of the Iron Kong of Karl Schwarz from the Zoids series. 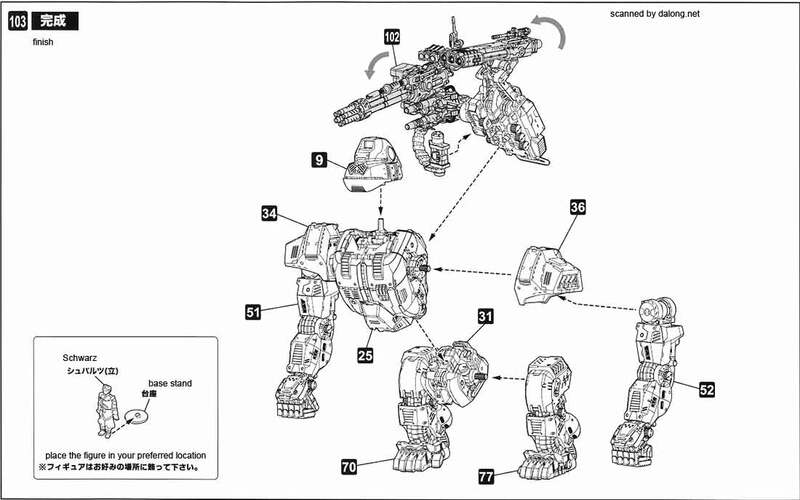 I've always loved the mecha that comes out of the Takara-Tomy stable, especially their Zoids series but Kotobukiya was really able to do them a solid by coming out with the Highend Master Model line of 1/72 Scale Zoids. 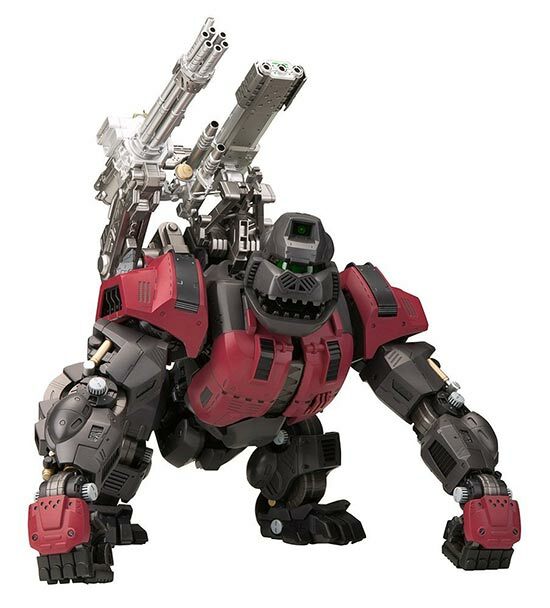 Aside from the Schwarz version, there was also a regular version of the Iron Kong released as a magnificent 1/72 Highend Master Model. 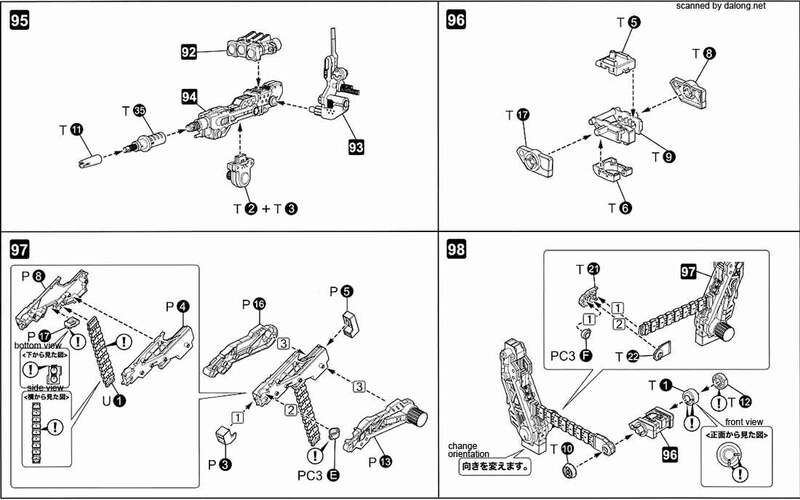 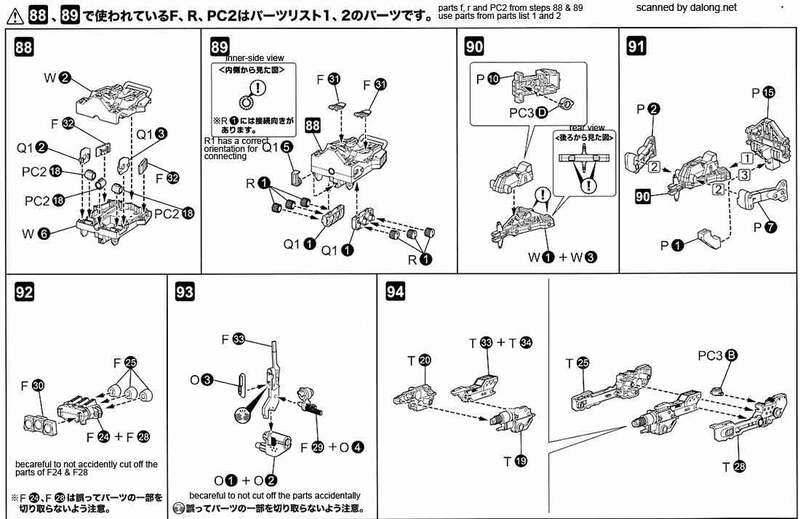 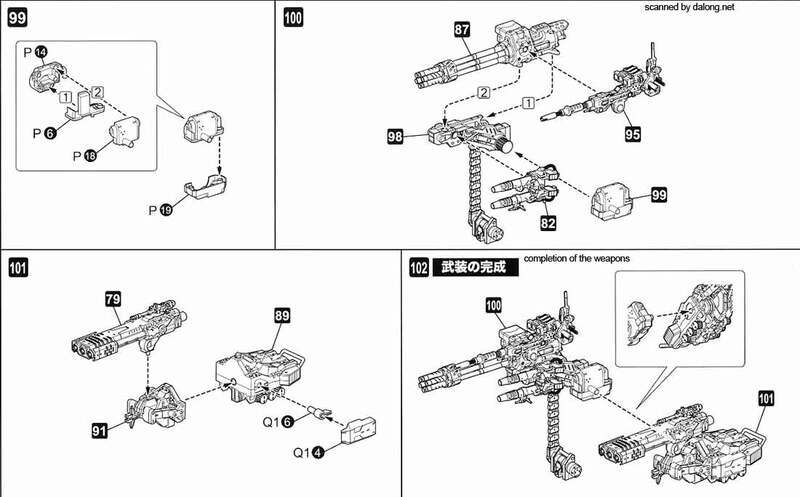 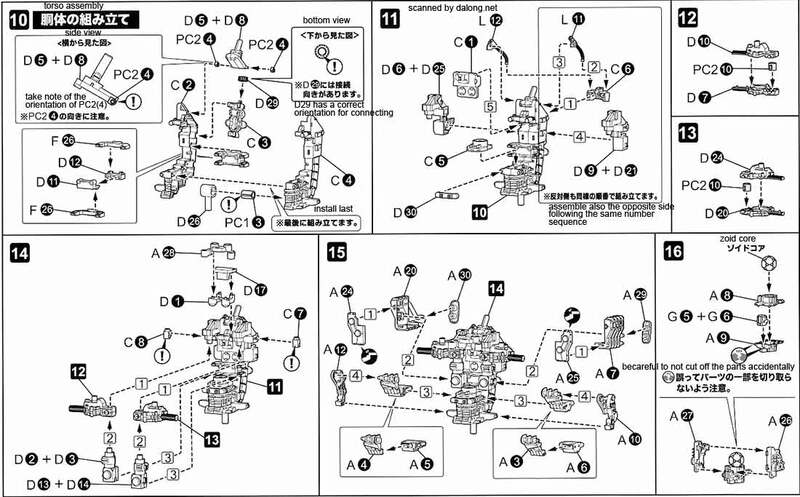 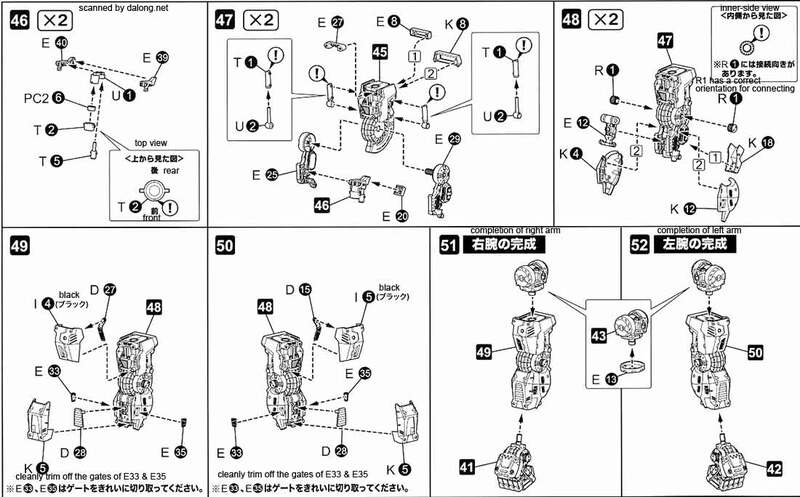 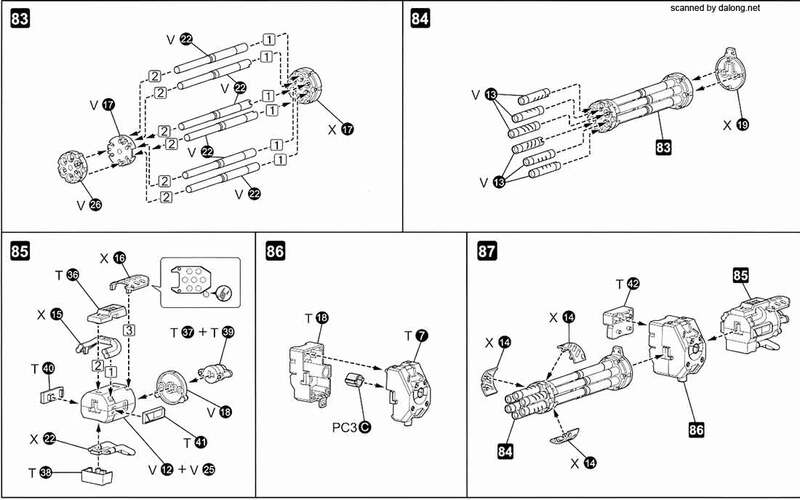 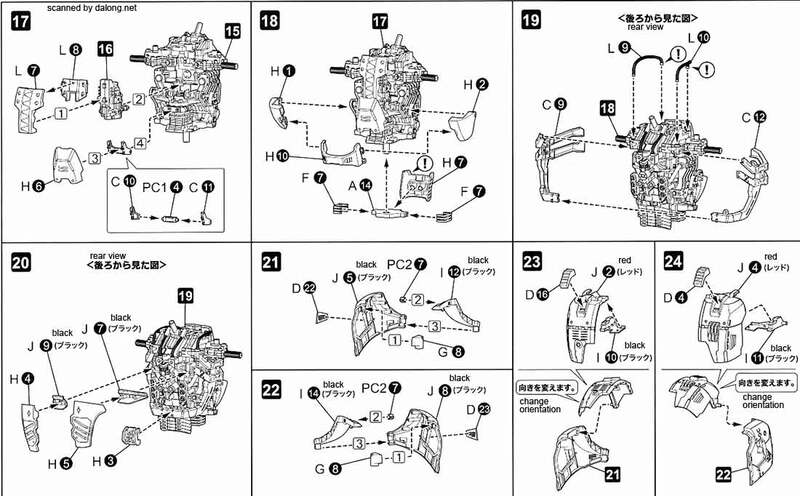 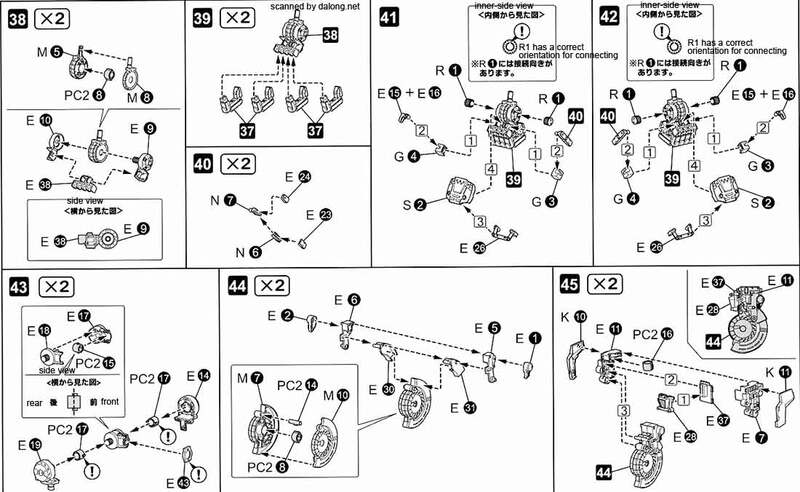 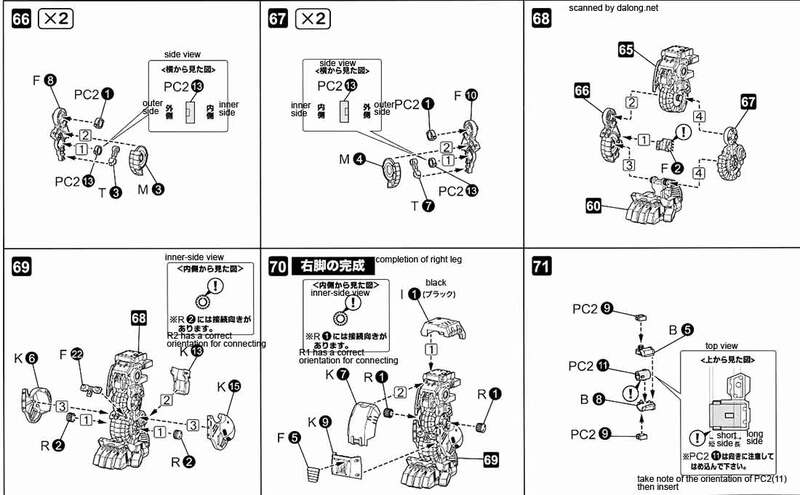 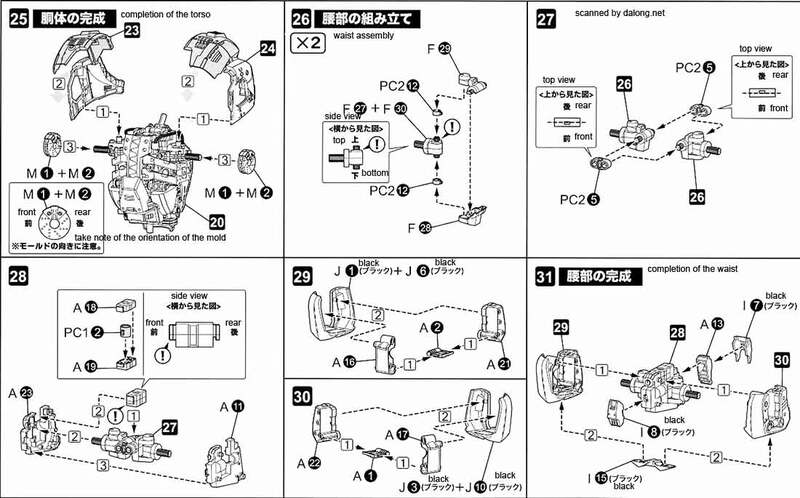 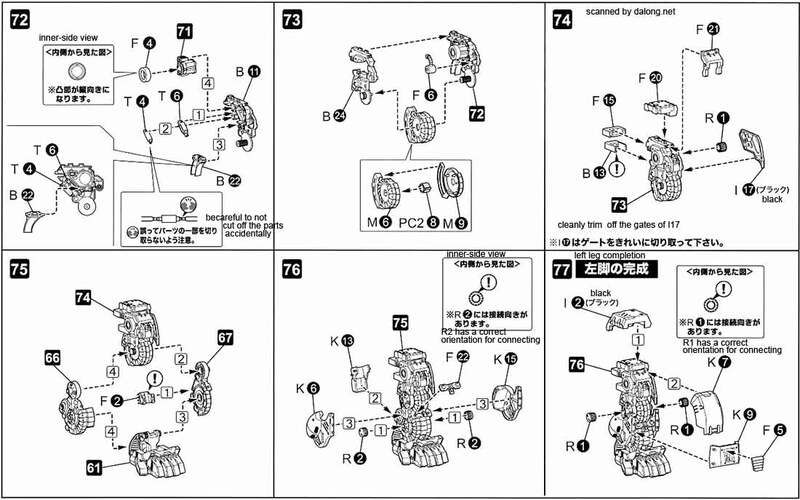 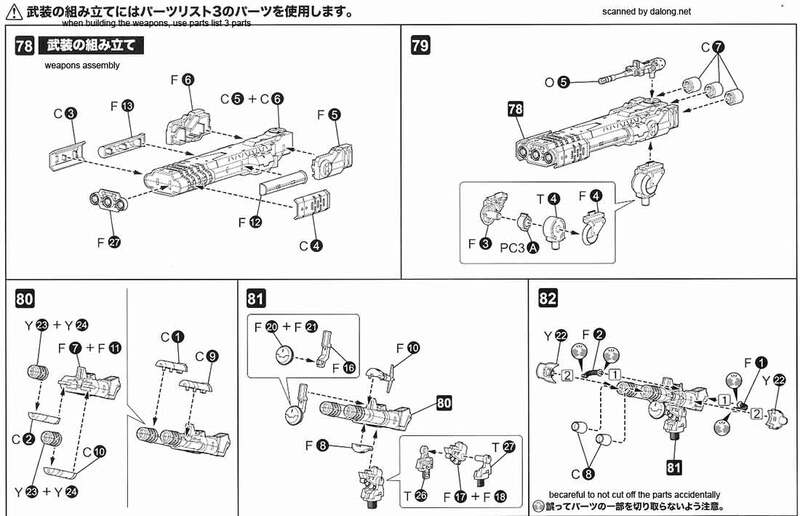 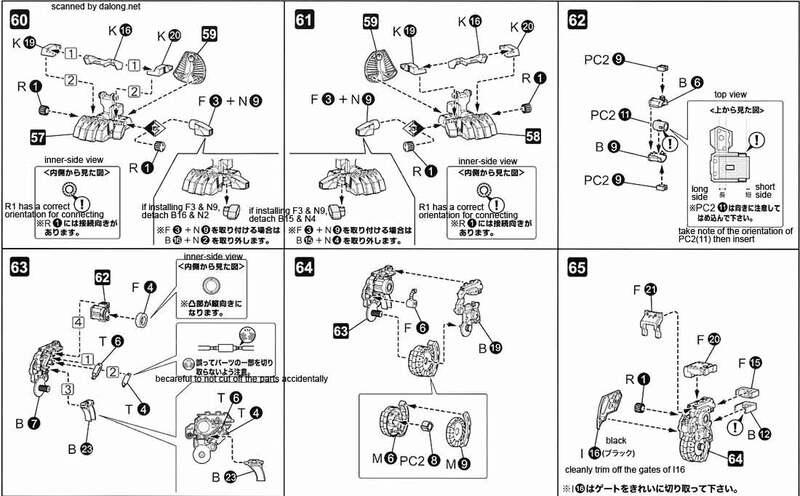 Construction Manual & Color Guide for the 1/72 HMM Iron Kong Schwarz Ver was translated to English from the Japanese manual posted at Dalong's Gunpla & Model Kit Review site. 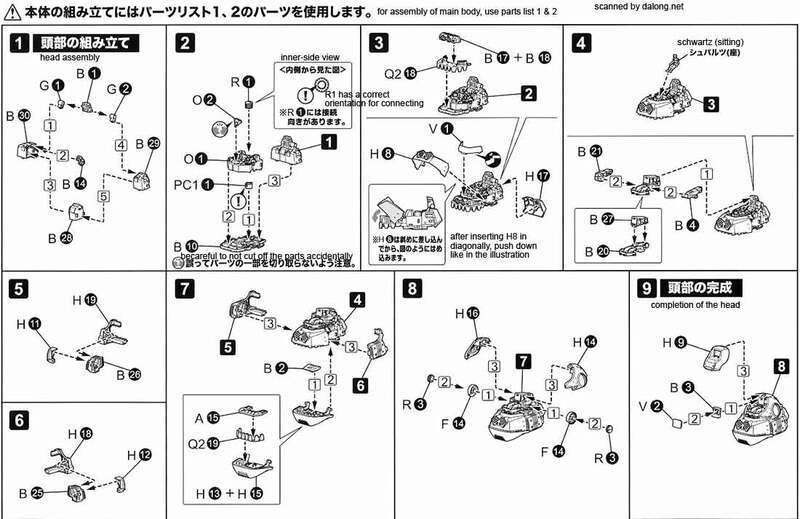 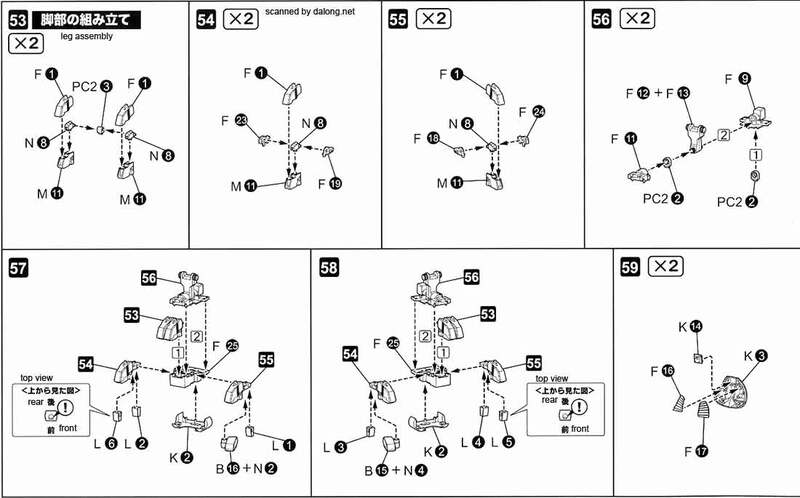 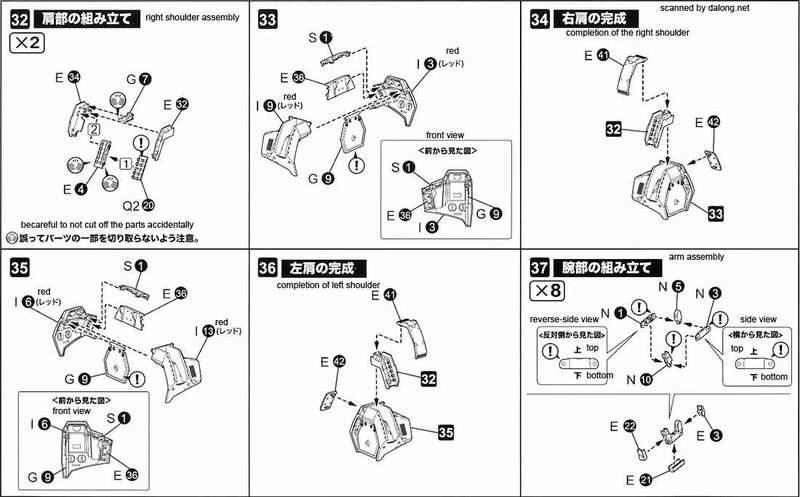 For the meaning of the symbols found in the model kit's manual, kindly refer to this LEGENDARY post.